Shiraz is the Australian (or South African) name of the Syrah variety, which originates in the valleys of France’s Rhone region. In recent years the Shiraz variety has become one of the most prominent competitors in the wine market, challenging the Cabernet Sauvignon and Merlot. 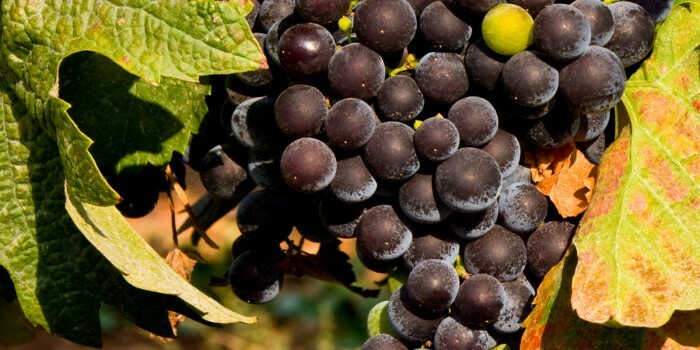 The Shiraz is a dark-skinned grape, which gives the wine a more intense color compared to other varieties. 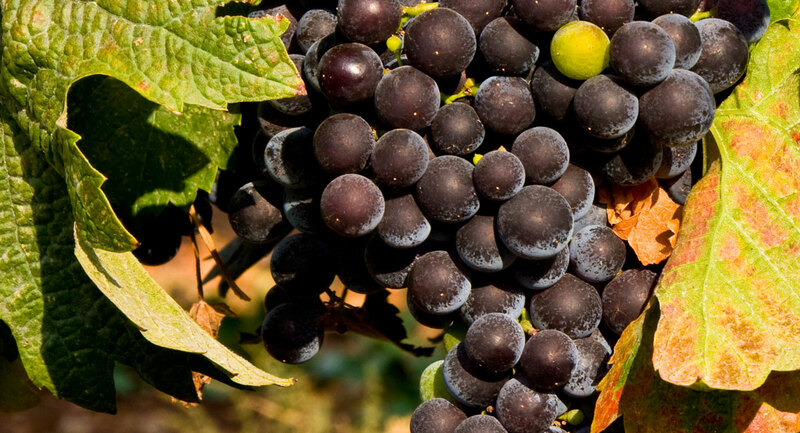 The wine’s flavor is very much affected by the growing conditions and winemaking methods. The wine contains a wide range of aromas and flavor, and full body characteristics. In our winery we produce a 100% Shiraz varietal, as well as a Shiraz and Cabernet blend.